Greetings! If you like what you see and would like to read more about my paintings, you can check out my Gallery Section. 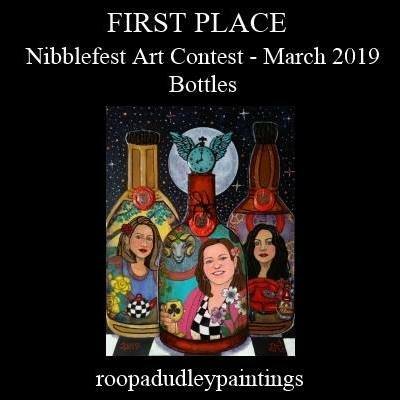 For more information on any piece, contact me at RoopaDudley at gmail dot com. July 2014. 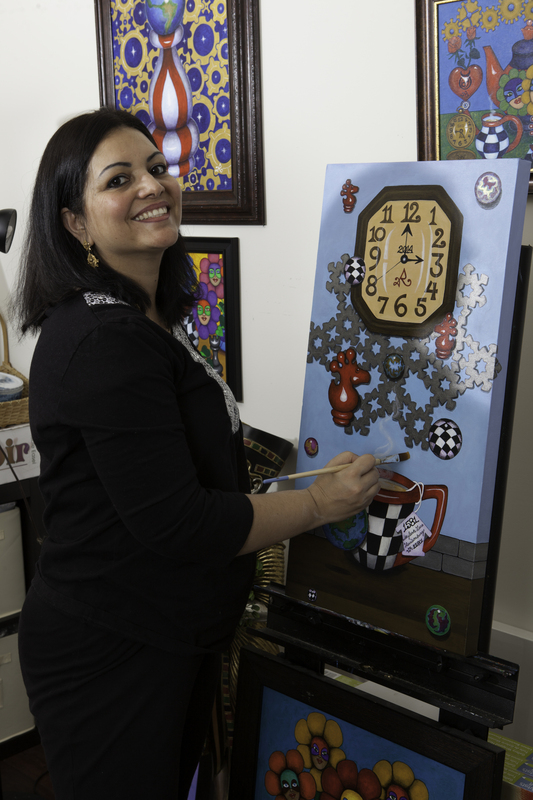 Roopa Dudley 42 years old happy inside my Studio - My Secret Refuge & Paradise in Severn, MD.